It was important to have a safe meal with a tasty reheated leftovers, then only you can feel fulfill and satisfied during you eat that meal. 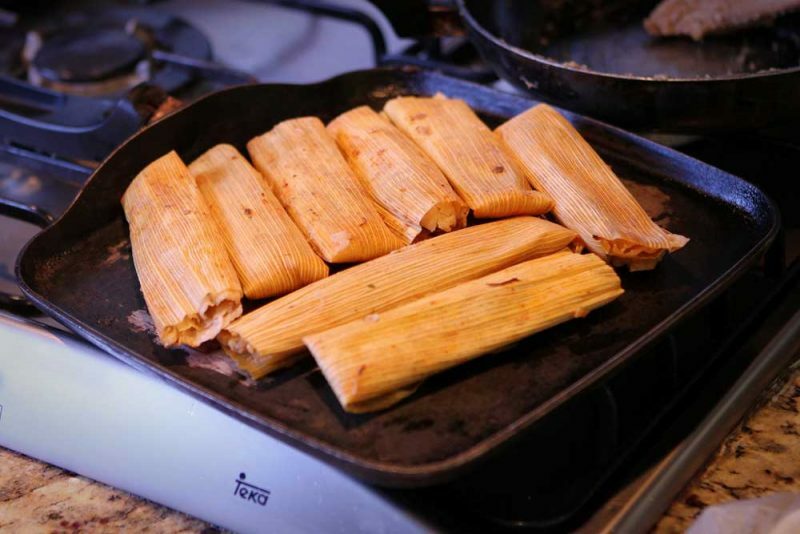 The reheating of tamales are one of the best ways to prepare a good food with tasty and assured safety. But most of us are confused with the preparations on the reheating of tamales. 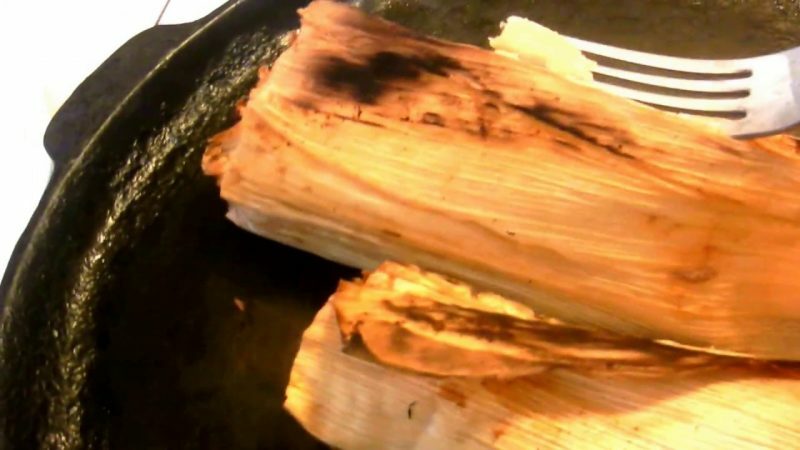 Some of us don’t know the proper way on how to reheat tamales? 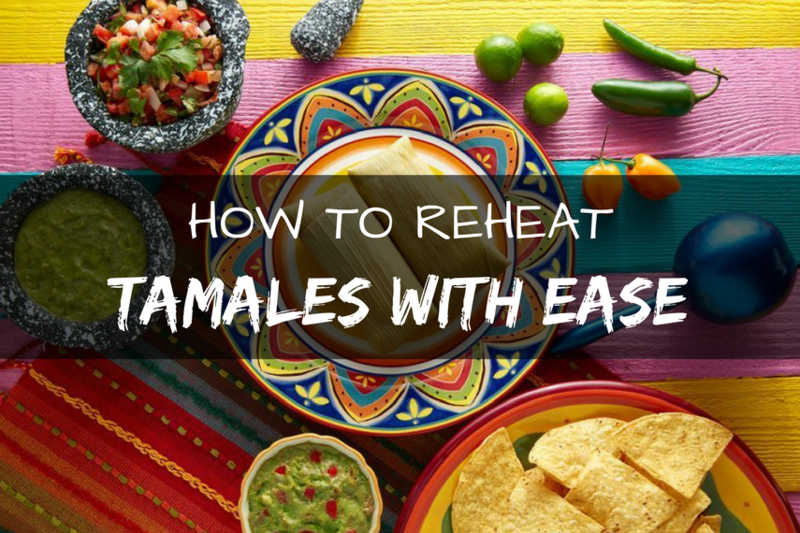 There are many more methods available to reheat the tamales. First, you need to do is fill the pot with 12 inches of water and then place the steamer inside to it. Make the water to boil, then stand the tamales on the steamer rack with an open end up. Now cover the pot with some plate and reduce the heat to a simmer. Normally the steam refrigerated tamales about 10 to 15 minutes. Or if you want you can allow more time to at the internal temperature of 165 degrees. For the steam frozen tamales, it will take 15 to 20 minutes or until they reach an internal temperature of 165 F.
In this method, you can reheat the tamales in your microwave oven, but it will produce a drier So that cover the tamales with a damp paper towel and microwave it on high for 15 to 20 seconds. After 20 seconds left to turn the tamale over and replace the paper towel with a new damp paper, and microwave for another 15 to 20 seconds. Now you get a perfect reheated tamales. Fry It For Crispy Texture. Reheating the Tamales without a steamer. You can reheat the leftover tamales in your oven itself. This method will work well if you are not in an urgent need of tamales to eat and you are some side dishes such as cornbread to enjoy along with your tamales. You can use your favorite brand of aluminum foil in this preparation. This foil should be a plain foil and it should not have any products which contain the plastic. After the covering, the covered tamales should look like foil-covered logs with their edges resolutely sealed together to prevent leaks. Keep in mind that do not put any plastic wrap on the tamales because the Plastic will melt in the oven and ruin the tamales. 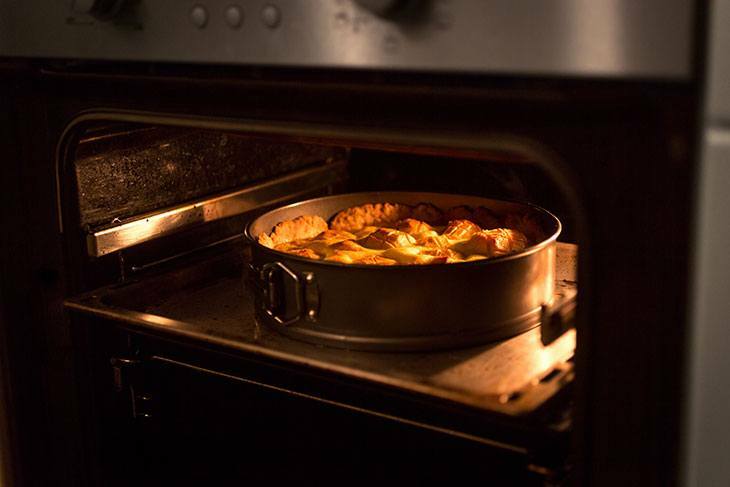 An oven safe platter used in this preparation can be made up with the stoneware, cast iron, glass or metal. When you are using a cast iron or stoneware then make sure that the platter is properly seasoned, hence the tamales do not stick on to it. First, you need to wrap the tamales with an aluminum foil. Each tamale should be warped separately. And make sure that the tamales are not touching each other. After warping preheats the oven to 325 degrees F and then allow the tamales to cook for about 20 minutes. Then take the platter out and turn over the tamales. This is important because it will help the tamales to receive even heat throughout their fillings. When the internal temperature reaches about 165 degrees F heat, then off your oven and Wear your oven mitts and remove the platter from the oven. Unwrap one of the tamales and insert the meat thermometer into the center to know the correct temperature. When all is perfect then your tamales are ready to eat now. Enjoy your meals. When you have a frozen tamales, first you need to thaw them before placing them into the steamer. You may thaw the tamales in the fridge. This procedure may take up to 24 hours. An alternative method for this is you can thaw the tamales in the microwave oven using the defrost function. Before you touching the tamales just wash your hands. Take the tamales out of the fridge and remove the plastic wrap or aluminum foil on it. Discard the wrap or recycle the foil. Here the simple tip is Do not reheat the tamales in the wrap because plastic can melt. Also, aluminum foil can catch fire in a microwave. Measure a needed quantity of water and heat the water until reaches the maximum boiling point. Now arrange the tamales on the steamer rack. Then allow about 1 inch of space between each tamale. Because when the tamales get too close with one to another, they will not rehear evenly. Keep the tamales with the open end ups. If you need to reheat more tamales which can fit onto the steamer, then you will need to reheat them in separate batches. After you place the tamales back into the pot, reduce the heat level of the stove to medium. Mostly allow the tamales to the simmer. Here avoid picking up the lid which covers the pot, as this will give a reaction on a loss of the moist heat and increase the time of cooking. In this stage, the tamales will take about 15 minutes to be reheated. Finally off the stove when it reaches the maximum boiling point and serves it to eat. Now enjoy your healthy snakes.